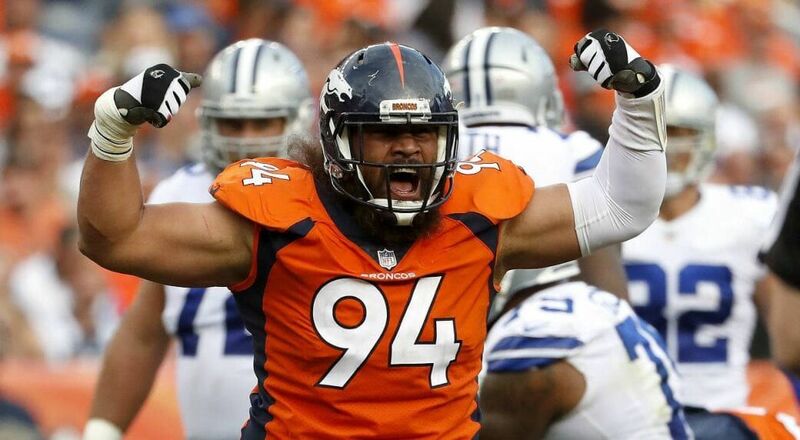 Domata is a leader, run-stuffer and potential pro-Bowler for the Broncos defense. He was a multi-year captain for the Bengals prior to coming to the Broncos in free-agency during the 2017 off-season. He had 156 career starts going into the 2017 season and has not missed a start over the past 96 games (six consecutive seasons). He’s an outstanding ambassador for the NFL and his team in his community. He has signed several contracts totaling more than $43 million. Domata was born to lead and does! 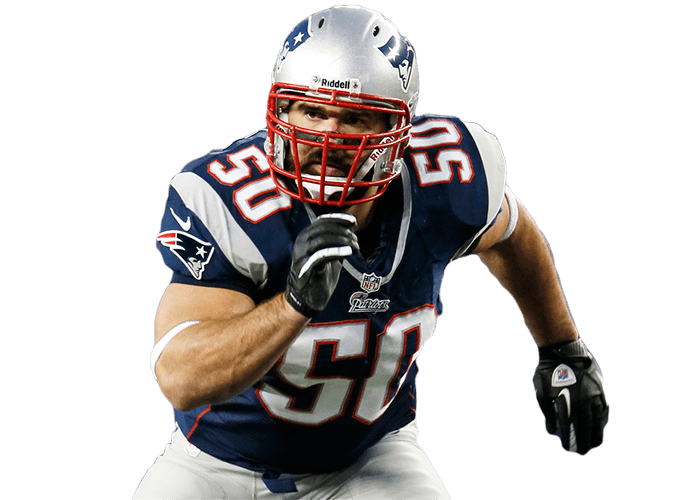 Two-time Super Bowl Champion Rob was a multi-year captain on the Patriots defense. He started 101 regular season games and did not miss a game in more than 6 seasons. As a former 5th rounder from Purdue, Rob had a prestigious 10-year NFL career. He signed multiple contracts with the Pats totally more than $24 million. Robert is a driven young man who has preserved through injury challenges during his NFL career. He has invested in his career and made the sacrifices necessary to build a 4-year career to-date. 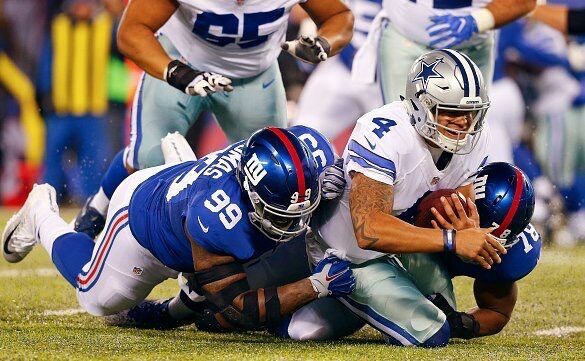 He has become a stalwart on the Giants defensive line. Robert is an outstanding interior pass rusher and has a bright future in the NFL. 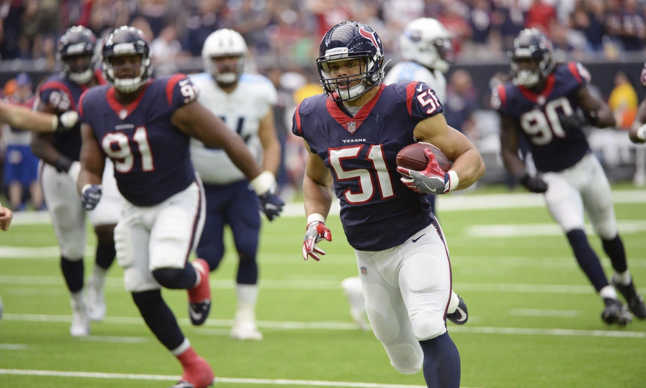 Dylan is a young talented rookie for the Houston Texans who became a day #1, game #1 starter for one of the best defenses in the NFL. As a rookie this season, Dylan has made a smooth transition to the NFL by demonstrating a “PRO” mentality and strong belief in his abilities. He already has a couple interceptions, one being a pick six and a sack in the first half of his rookie season. The future is bright for this young man. Luke is a multi-talented player who plays linebacker and has learned to long snap. He is currently the Colts go-to long snapper. He is an intelligent player who recognizes opportunities to contribute and maximize his success. He has the potential to have a 10+ year NFL career. Chris is a former 2nd rounder out of Oklahoma that was an iron man on the 2016 Atlanta Falcons Super Bowl team. 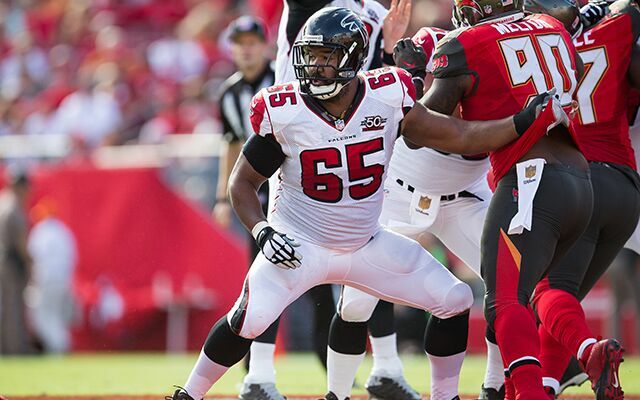 He started 86 consecutive games for the Falcons and started 143 games during his iron man 10-year NFL career. Chris signed multiple contracts with the Falcons, Redskins, and Ravens and earned more than $25 million. 360 Sports Representation agency has more than 60 years of collective experience representing and marketing NFL athletes and coaches. 360 Sports has represented more than 100 NFL Draft Picks and negotiated close to $1 billion in players’ contracts.